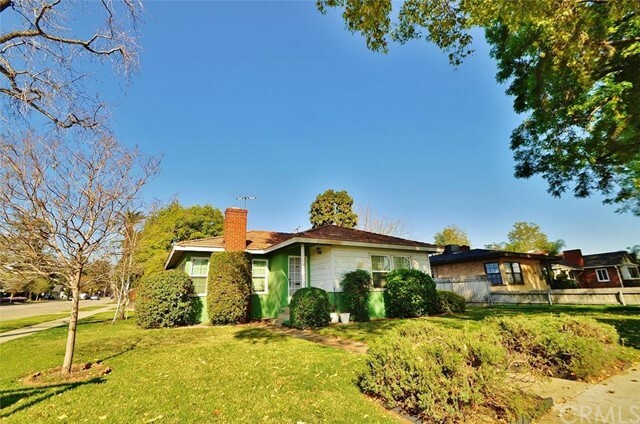 This charming bungalow sits in the heart of downtown La Verne, walking distance to ULV, Bonita Unified schools, and tons of shopping!!! 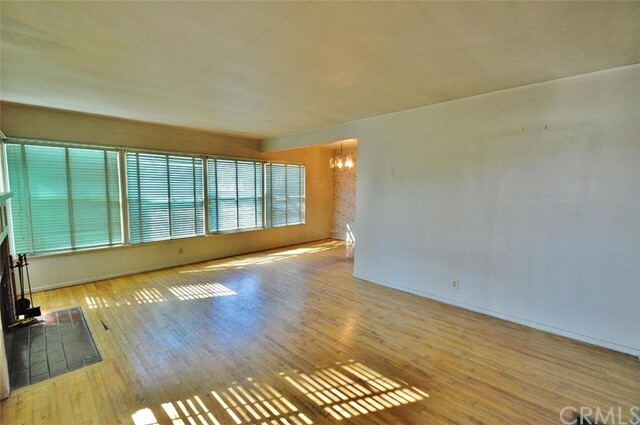 New dual-paned windows throughout bring in amazing light to the home. There are TWO 2-car garages, one could be used as a bonus room, workshop, or perfect for additional guest suite or bedroom! Both garages are permitted and verified through the city! Indoor laundry room with sink is one of the many great features this home has! Fireplace in living room is perfect for the holidays and to have throughout the year. Home owners also have access to community pool located on the street. There is also alley access that leads to a carport and ample space for RV parking as well. Easy access to all freeways. Huge lot with tons of potential as well, come by and make an offer!! !